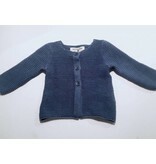 An incredibly soft cardigan made from 100% pima cotton. This lightweight sweater adds an extra layer while being breathable in warmer weather. 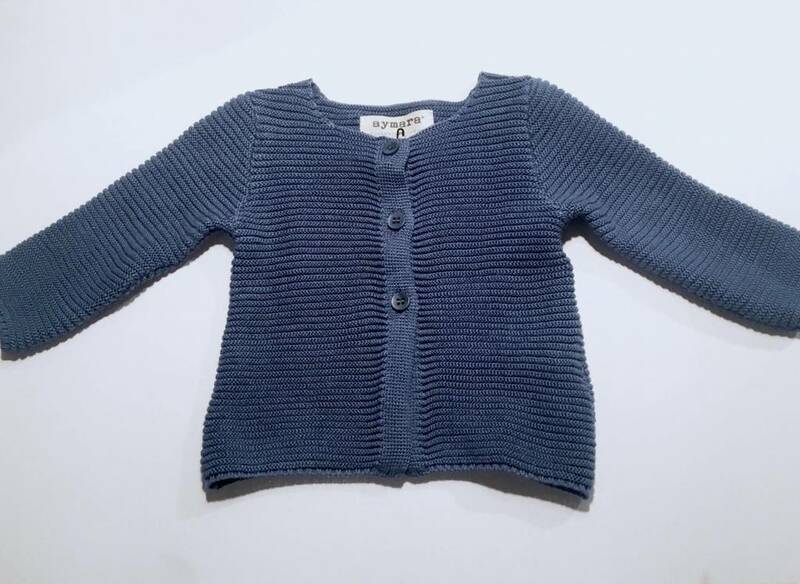 Keep your little one snuggly in this versatile warm and blue with a rich neutral sheen. Easy to button, can be worn open or closed, and goes with everything.